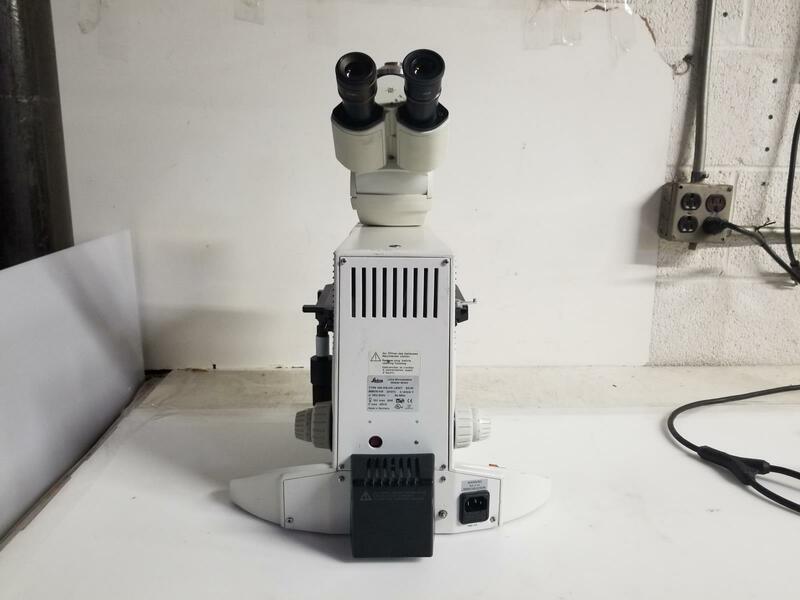 One of the units is missing the light cover. 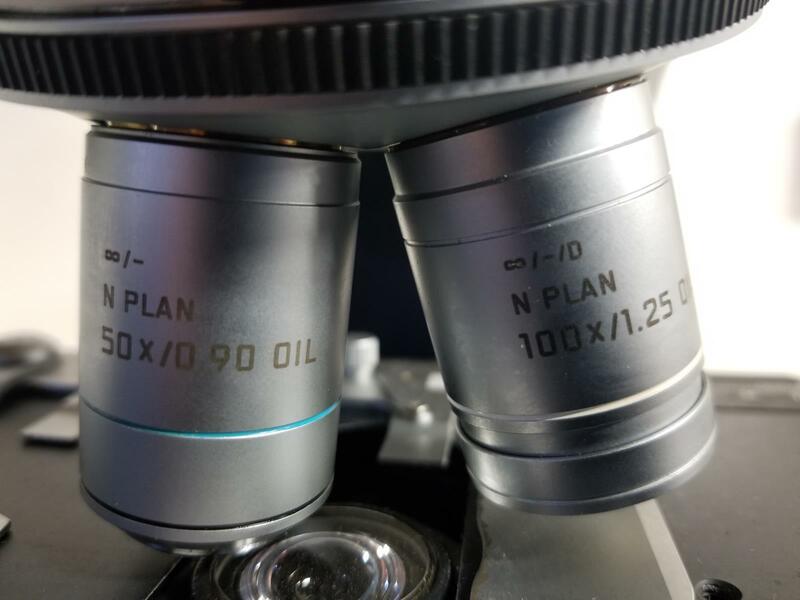 Comes with C PLAN 10x/0.22, N PLAN 20x/0.40, N PLAN 50x/0.90 OIL, and N PLAN 100x/1.25 OIL objectives. 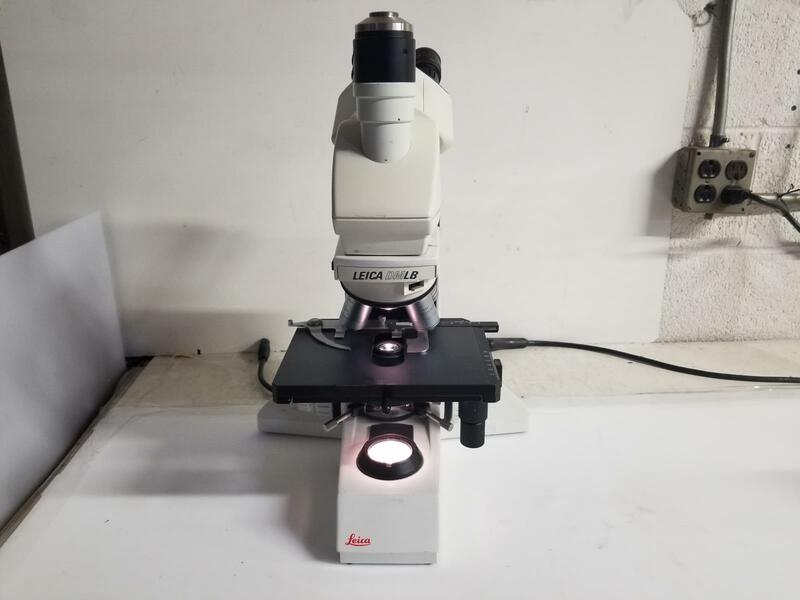 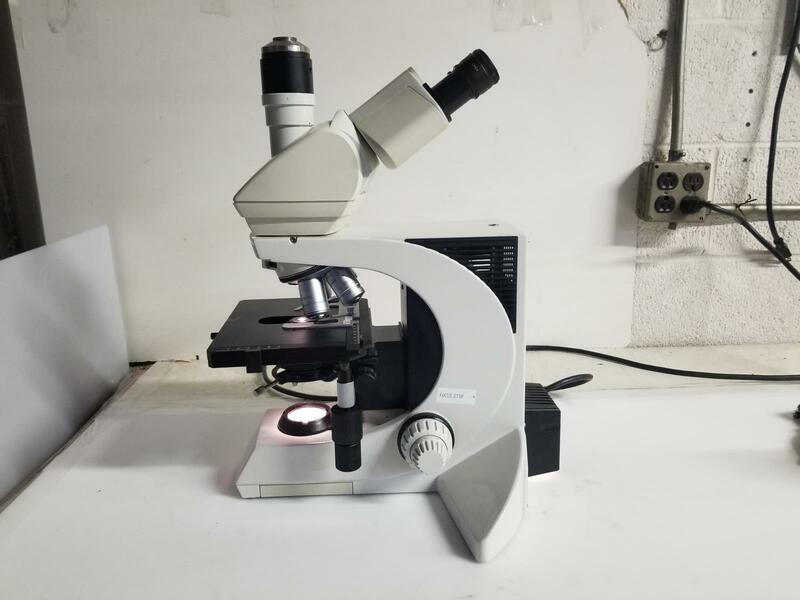 Leica LB30T DMLB Laboratory Microscope w/ 4 Objectives Condition: Used Item has been tested and is in working condition. 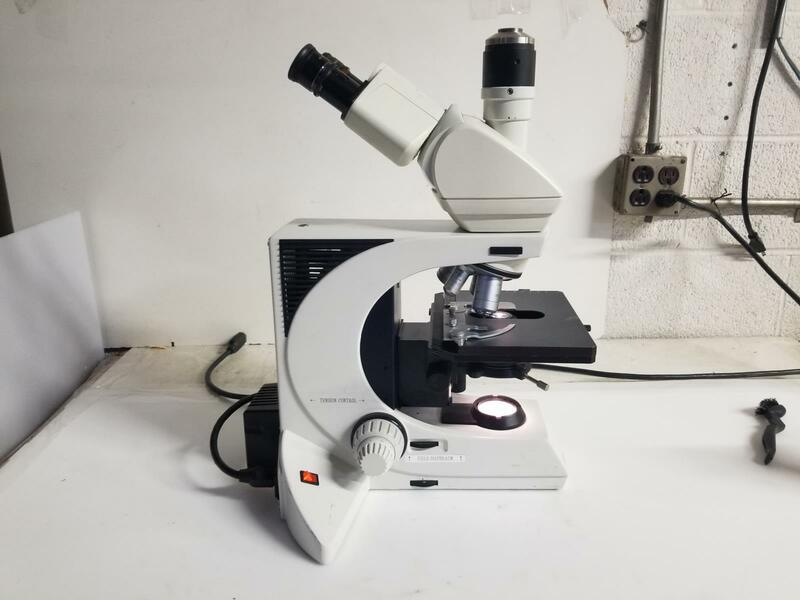 Has minor cosmetic wear. 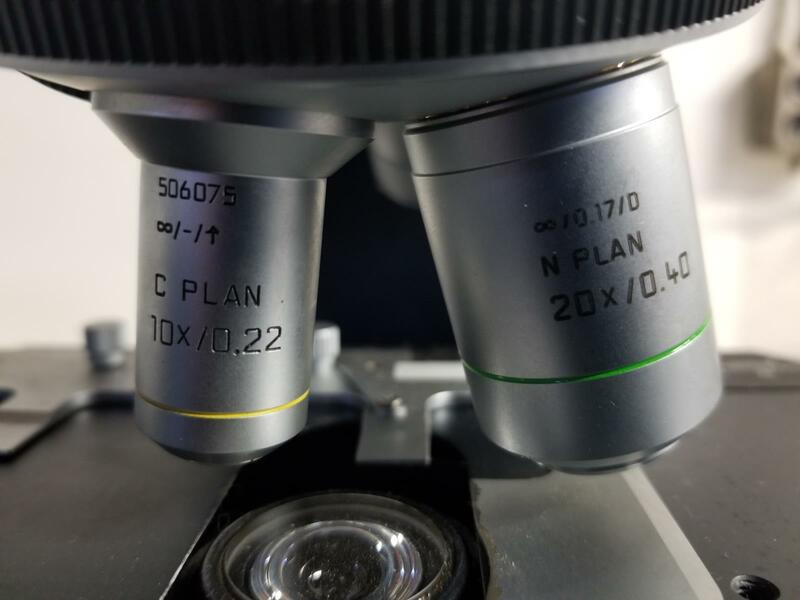 Comes with C PLAN 10x/0.22, N PLAN 20x/0.40, N PLAN 50x/0.90 OIL, and N PLAN 100x/1.25 OIL objectives. 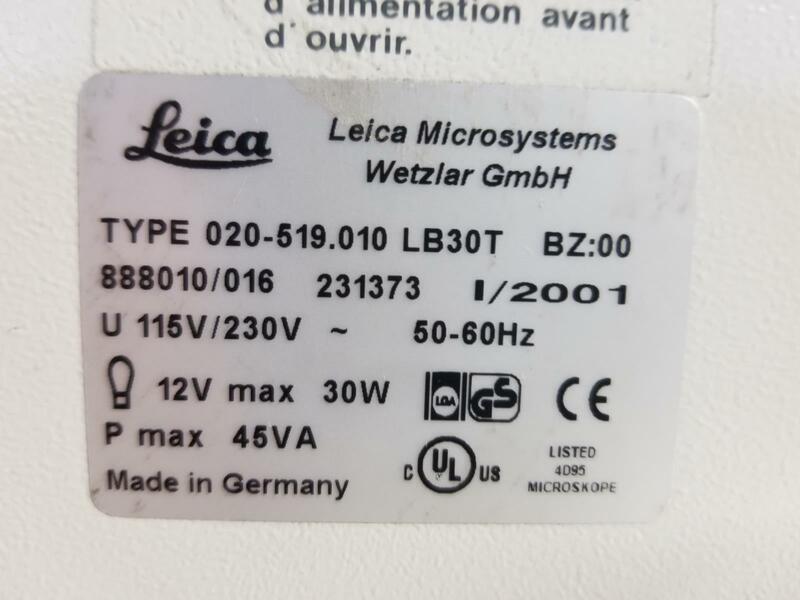 30 Day Warranty Against DOA.